Rumours have been floating around the internet, ever since Suzuki and Toyota made their partnership official in March 2018, that 25,000 units of the Baleno will be supplied to Toyota each year. This makes the premium hatchback the first cross-badged vehicle off the strategic relationship. From the opening quarter of next financial year, Toyota will reportedly sell its own version of the Baleno through its dealership network. Suzuki currently sells well over 13,000 units of the Baleno on an average every month and it dethroned Hyundai Elite i20 as the best-selling model in its segment. The 20,000 to 25,000 examples of the Baleno supplied to Toyota each year will be subjected to minor exterior and interior tweaks. It will stick by upcoming stringent safety standards and BS6 emission norms. Toyota will be making changes to the identity of the Baleno with its own styling as its global design ethos is expected to be implemented. The report goes to say both parties have made an agreement at their HQs in Japan that the first product to be unleashed will be the Toyota badged Baleno with defined supply numbers from Suzuki each year. The Vitara Brezza SUV will also be shared with Toyota and in return the Corolla Altis sedan will be sourced to Suzuki. Another recent report stated that Suzuki is investing $1 billion (nearly Rs. 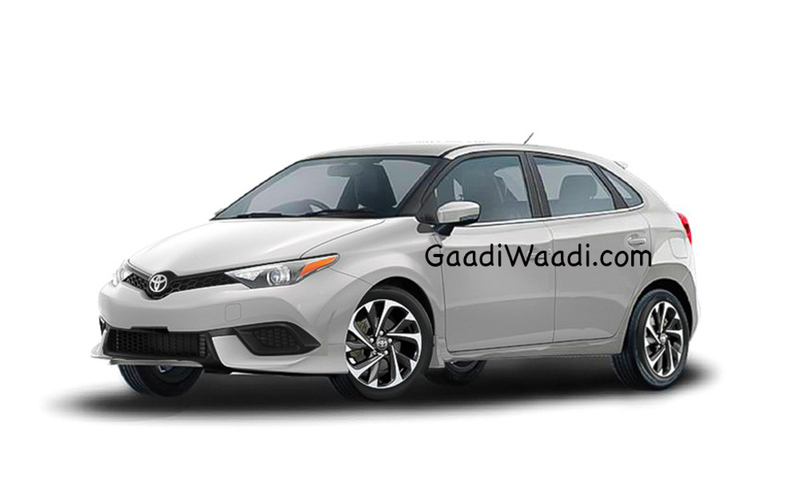 6,900 crore) at Toyota’s Bidadi plant, currently not being used at its full capacity, to manufacture Corolla sedan for its own purpose by streamlining the processes and making way for its vendors in the near future. 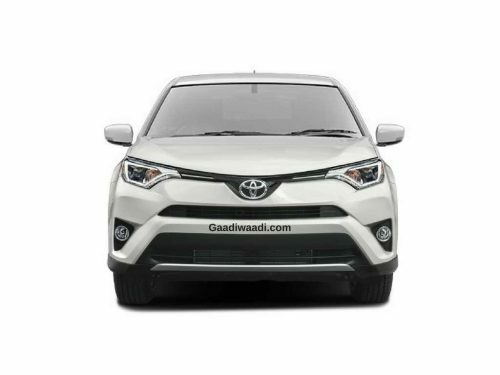 While the Corolla sedan will ensure a position for Suzuki in the premium sedan segment, the Baleno and Vitara Brezza will help Toyota in making a much-needed breakthrough in the compact segments. The similar badge-engineering works have been successful in India with Renault-Nissan Alliance and VW/Skoda but only to a certain extent. It would be interesting to see how this co-operation pans out as they are masters in volume sales. With a compact high-efficiency powertrain in the works between Suzuki and Toyota’s Denzo, and future electric mobility being given another big priority, the partnership holds plenty of significance for both the auto giants not just in India but globally.